Taking care of your skin care needs for over 28 years! 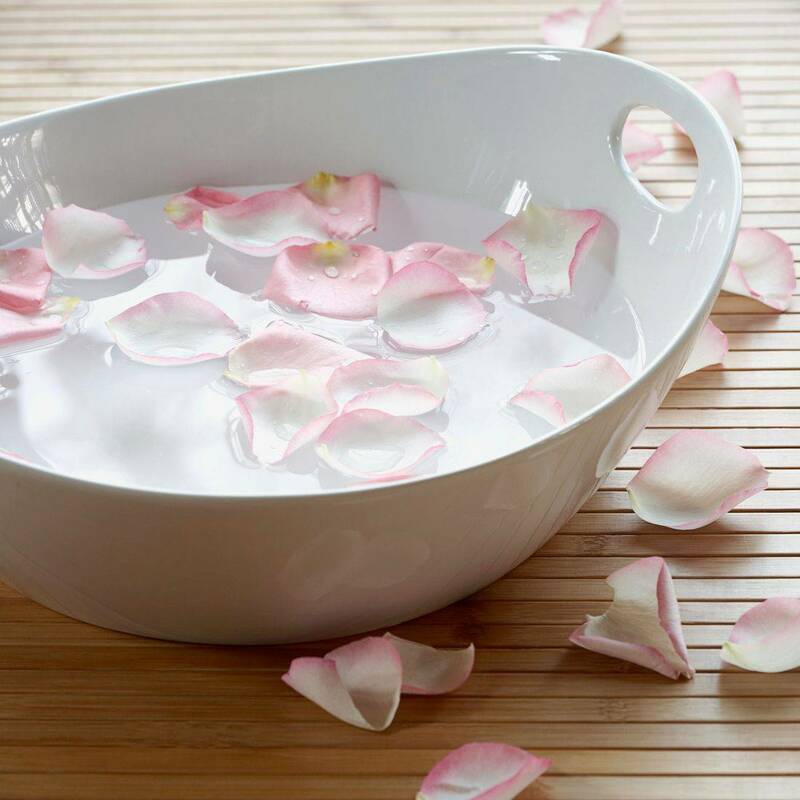 After 10 Facial Treatments booked, receive a Personalized Facial complimentary. Purchase 4 Corrective, Glycolic, Microdermabrasion, or 3D Facial Treatments and receive the 5th complimentary. 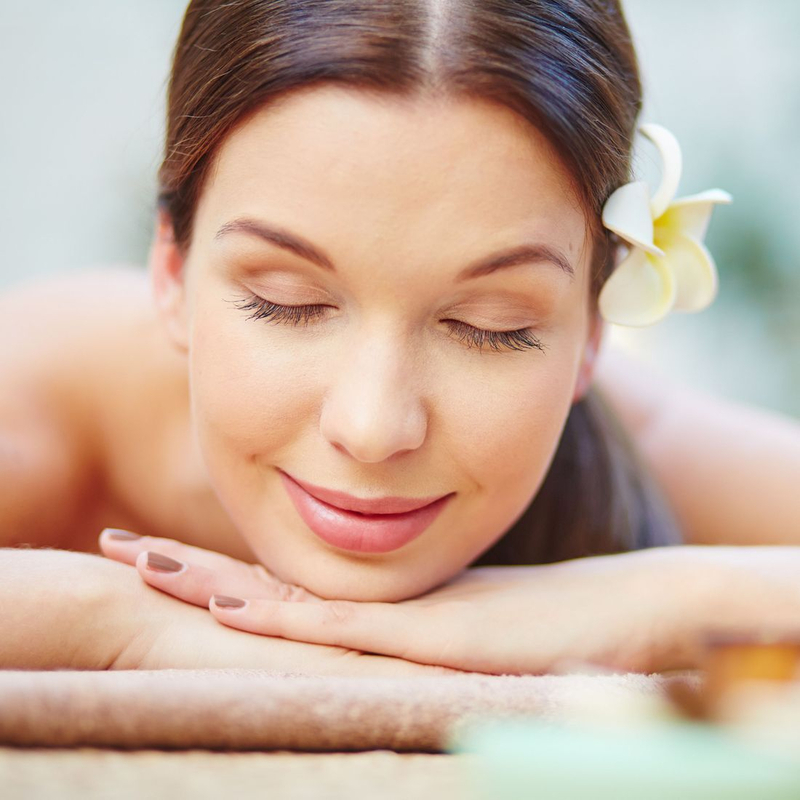 These advance Treatment Facials target and focus on areas of concern. We can treat acne, rosacea, sensitivity, pigmentation, wrinkles, firmness, and hydration. Enhance the look of your eyes naturally with an Eyelash Tinting, Brow Tinting and a Brow shaping. A variety of colours are available depending on each individuals colouring we can customize a look just right for you. Personalized care combined with expert professional advice results in radiant healthy looking skin. 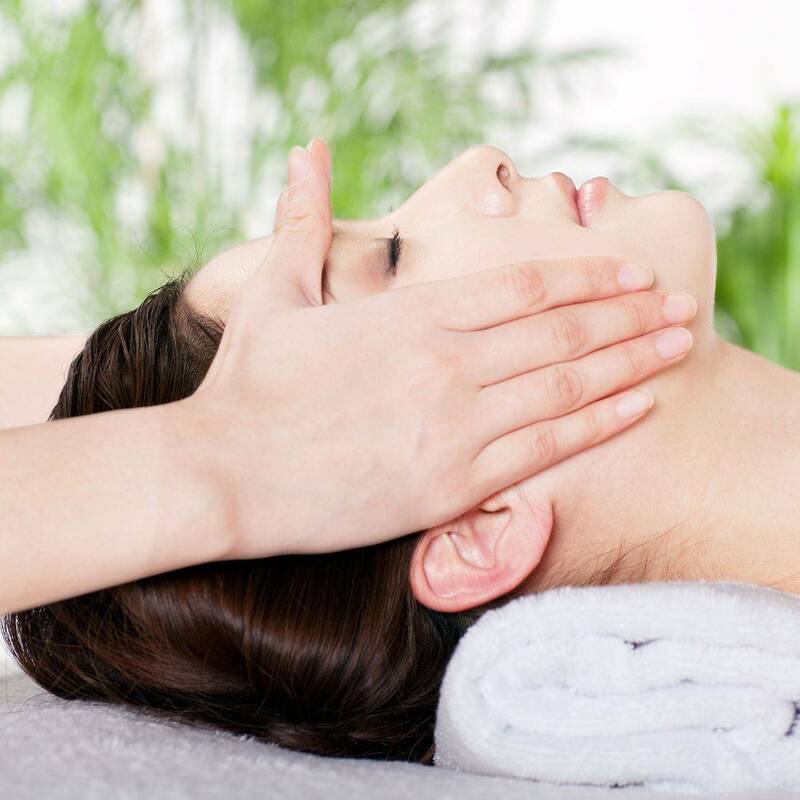 Offering a variety of relaxing, performance driven professional facial treatments to suit your needs. 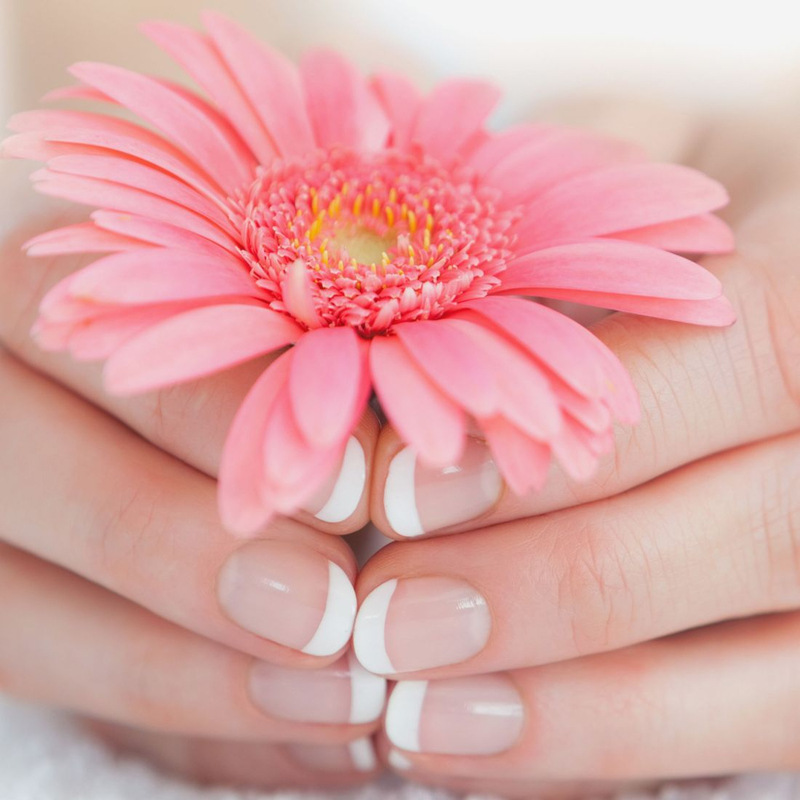 Indulge and treat yourself to a pampering and relaxing treatment for your hands. Choose from a variety of hand care options. Taking care of your feet is a pampering and pleasant experience for your whole body. Offering attentive care in helping to prevent ingrown toenails. 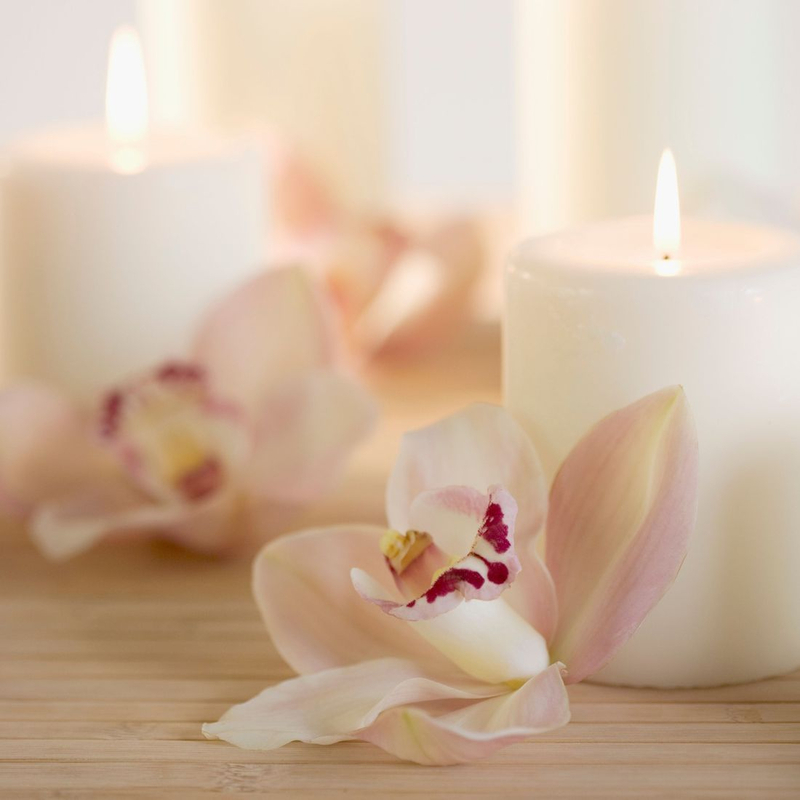 Relax with one of our massage choices to relieve tension, stress and soothe muscles. Relaxation techniques of Swedish massage, effleurage and lymphatic drainage are used. A quick and temporary method of removing unwanted hair that can be done on any part of the body. Lasting approximately 4 weeks. Permanent hair removal for all types of unwanted hair. Ballet sterile disposable needles are used. Administered by a certified and licensed professional Electrologist.